Lazy eyes, scarred lip and brow, muscled and tattooed, Julia's high school best friend — the one who made her heart go pitter-patter — had definitely changed in the past five years. 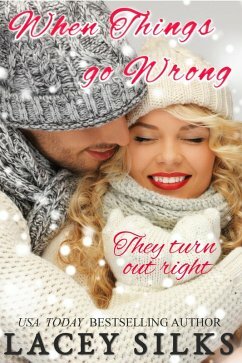 Stuck at an exclusive ski resort with her family, Julia runs into the gorgeous and enticing Scar Wagner who promises to unwind on the boring trip. 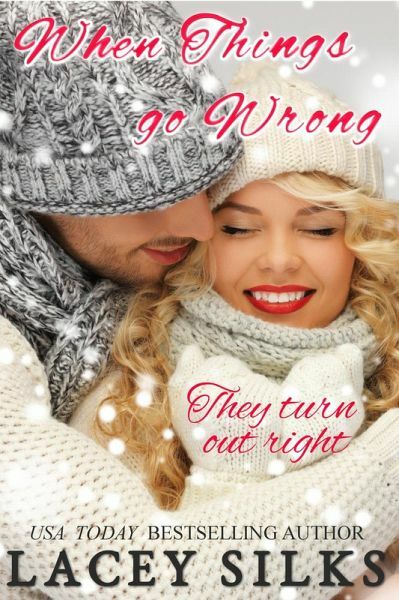 And when fate forces the couple too close for Julia's comfort, she can't help but wonder whether it's time to give relationships another try.